About two and a half weeks ago I arrived in Spain to begin my semester abroad. Spain so far has been absolutely beautiful! 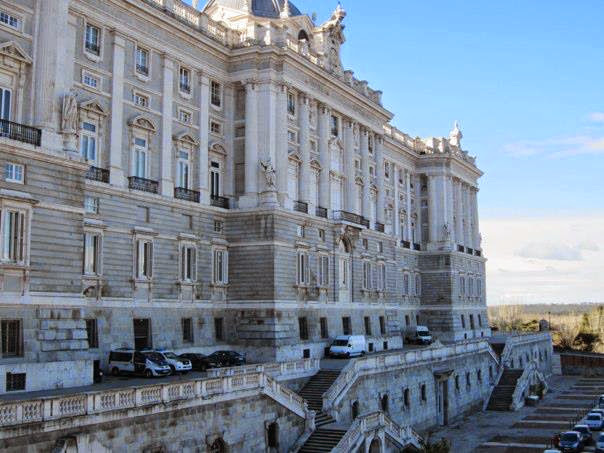 We spent the first few days in Madrid, visited El Escorial and Toledo, and then finally made our way to Granada where I will be studying for the next three and a half months. 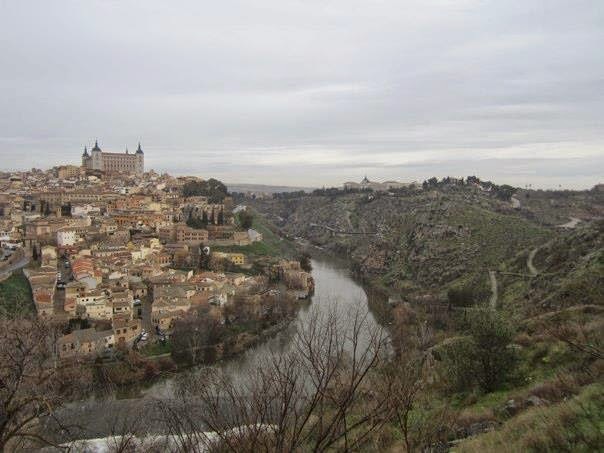 Toledo was an amazing Medieval city surrounded on three sides by a river. Everything was just pulsing with history and I couldn't believe how old some of the building are. 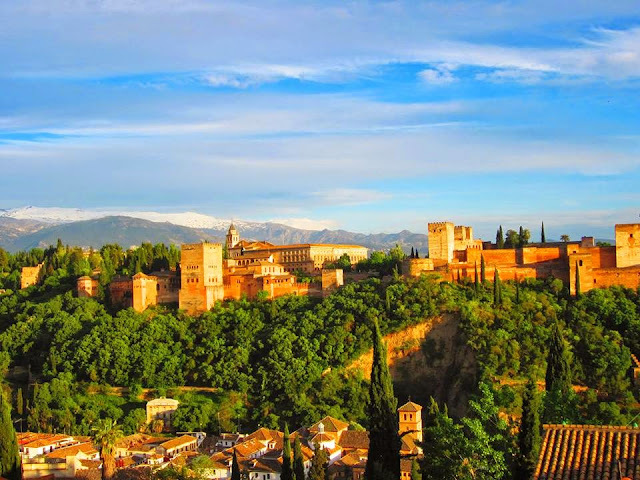 This is the view from El Albaicín overlooking the Alhambra and the Sierra Nevadas in Granada. I have never, ever seen a view like this before. I am so lucky to have some more time to explore this beautiful city. I don't know how the rest of you feel about the color mint, but I for one am in love. As a result, I could not resist knitting this super soft, super cozy circle scarf before I left for Spain. I gifted it to my sister before I left for Spain (and have definitely been enjoying the 50+ degrees weather here). Before I left, though, I spent about a week wearing it every day. 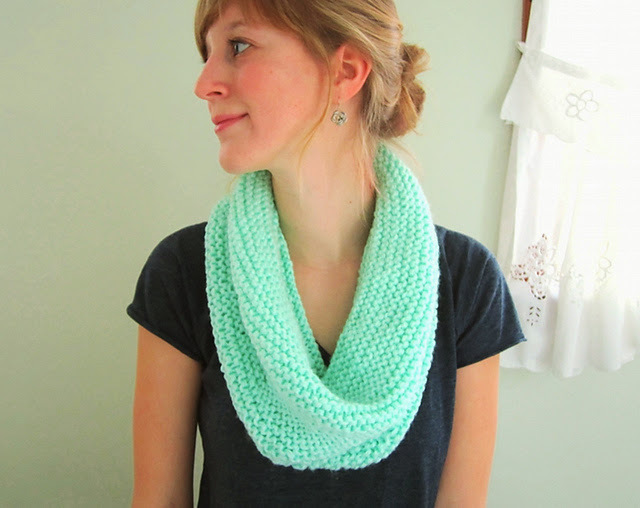 Mint is a free circle scarf pattern that is quick, easy, soft, and highly customizable. 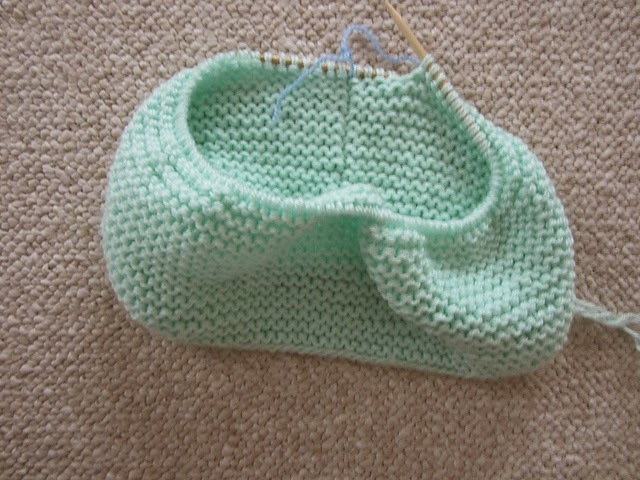 If it looks too long or too short, subtract or add ten stitches. 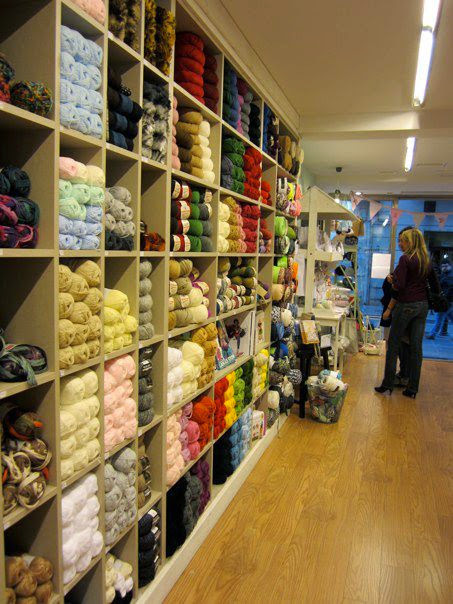 Knit until it's the perfect height for you. 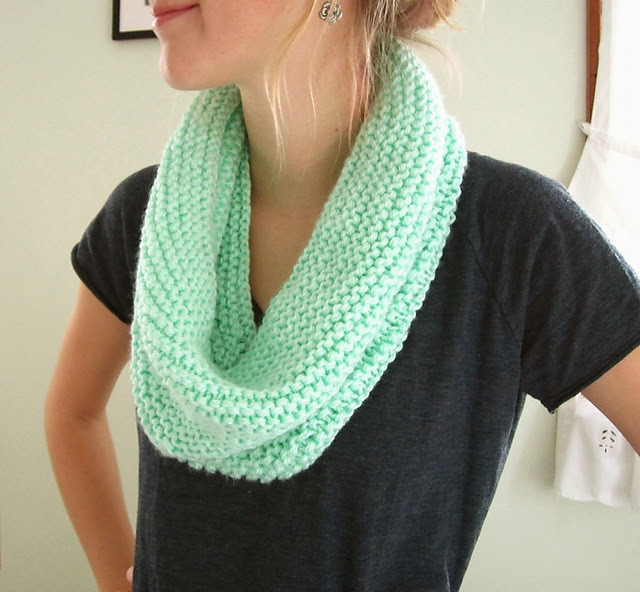 The more you knit, the cozier the scarf! 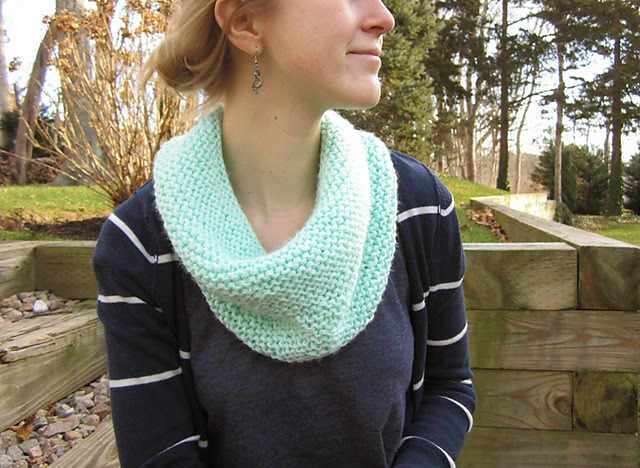 Purchase an ad-free PDF version of this pattern in my Etsy shop here! Repeat rows 1 and 2 until scarf measures 14 inches from beginning.